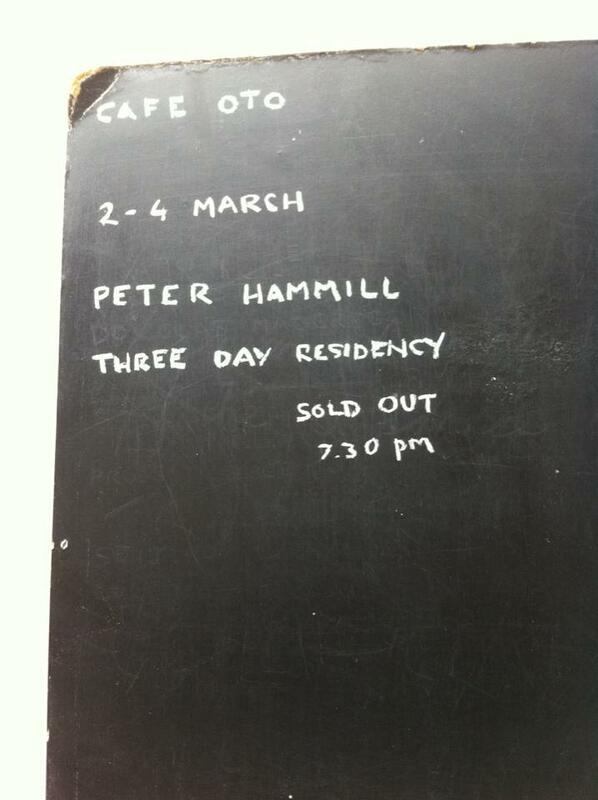 So my stint @Cafeoto is done.Many thanks to everyone there. Proper job. @tawalker That'll be the one! This time next week I'll be ready to start my @Cafeoto residency. There'll be threeentirely different shows, with no songs repeated. Oh, there'll be some new tunes as well as, ahem, all the hits.